With its pristine beaches, endless sunshine, and Hollywood flair, LA is the ideal location for year-round fun. Feel the energy in the streets of the world’s entertainment capital and leave with an unforgettable imprint of the fast-paced LA lifestyle. Seattle is known for being a hub for tech, business innovation, and game development. The progressive nature of the Pacific Northwest makes it a natural location to lead in clean technology and sustainable practices. With an industry leader like Boeing, the greater Seattle area is home to some of the most futuristic transportation technology. The University of Washington, nicknamed UW (U-Dub), is one of the world’s distinguished public universities and is ranked as a top 30 school in the United States. The University is only ten minutes from the heart of downtown Seattle. With over 7,400 students populating Seattle’s iconic Capitol Hill neighborhood, there’s never a shortage of things to do at one of the most highly ranked private institutions in the Pacific Northwest. Located in Seattle’s Queen Anne neighborhood, this small private university is full of beauty and hosts 4,000 undergraduate and graduate students. This natural attraction is one of the Pacific Northwest’s most iconic landmarks. Especially beautiful on a clear day, stop by the University of Washington to snap a picture. The Pacific Science Center is a science museum with two IMAX theaters, an awesome planetarium, a tropical butterfly habitat, and one of the world’s largest Laser Dome theatres. Fun and interactive programs educate the public on STEM subjects every day. Part of the region’s rich history along the northwestern coast of Washington, the Puget Sound connects the region to the greater Pacific Ocean. Home to artists like Jimi Hendrix, Nirvana, and Pearl Jam, Seattle lives and breathes rock music. See a show and experience Seattle’s famous music scene. This Ferris wheel is the largest on the West Coast at 175 feet (53 meters) tall. Take a ride and enjoy the views of Elliott Bay on Pier 57. 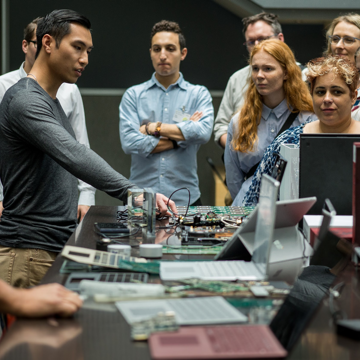 Technology and innovation is the heart of Seattle. 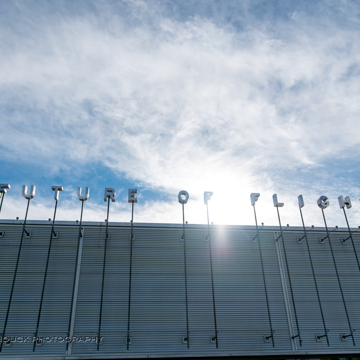 With companies Amazon, Microsoft, and Boeing leading the pack, the future is already here. 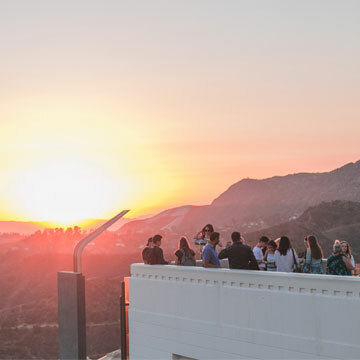 Experience the beauty of a Los Angeles sunset at the Griffith Observatory. With the Hollywood sign in the distance and this vast metropolis before you, there’s no better view in the city. Venice Beach is world famous for its skateboarders, roller-skaters, bodybuilders and pickup basketball. 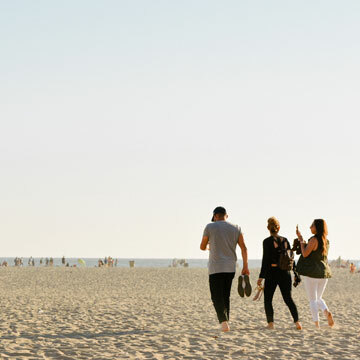 Soak up the scene and sun at LA’s most iconic beach as you shop at local vendor’s eclectic pop-ups. Where else can you see so many famous people in one place? Learn about the rich history of Madame Tussaud’s and get your best shot with your favorite celeb. Spend a sunny afternoon enjoying America’s favorite pastime. 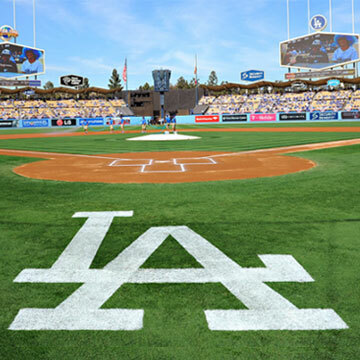 Bring your hat and sunscreen, and join us in cheering on the Dodgers.